WALTMAN WALTERS, M.D. ; WILLIAM H. CLEVELAND, M.D. 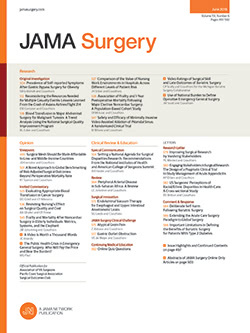 In the last fifteen years knowledge of lesions of the pancreas and skill in their surgical management have advanced extraordinarily, both because the syndrome of hyperinsulinism has become widely known and because surgeons in constantly increasing numbers have carried out operative procedures on the pancreas. Surgical treatment of the pancreas consequently has assumed for the general surgeon sufficient importance to make a review of the subject distinctly worth while.